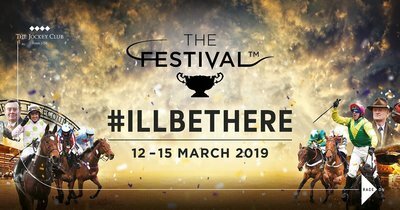 Best Ante Post Bets for the Cheltenham Festival 2019! 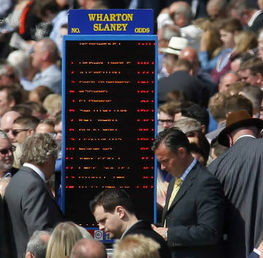 The ante post markets for The Cheltenham Festival are finally starting to bubble! With the autumn clashes and busy Christmas campaigns completed, the 2018-2019 National Hunt season picture is starting to look a little clearer although there is plenty of top racing still to be scrutinised between now and those tantalising 4 days in the middle of March. For those itching to get a feel for the Cheltenham Festival, I’ve taken a little delve into the ante post price lists and although there are some dauntingly open contests, there are a handful of horses that have caught my eye for that value worthy early punt. Remember of course that ante post bets are a slippery slithery item. Once you place the bet, that selection must run or else your stake is lost so please bet with caution. For those of you looking for a big priced outsider, look no further as this first selection could cost just buttons.. This plucky mare trained by Philip Kirby hasn’t put a foot wrong all season. Having notched a couple of decent wins last season, this 8 year old really made a name for herself by winning in listed company at the tail end of December at Doncaster over the trip of 2 miles 5 furlongs. 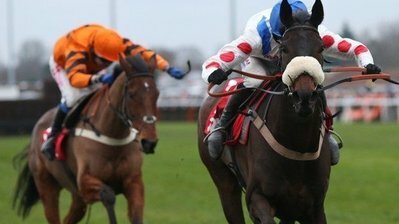 Hence the Kirby team have set their sights now on more ambitious prizes and consequently Lady Buttons currently holds entries in the Queen Mother Champion Chase and the OLBG Mares Hurdle. Whilst the thought of Lady Buttons going up against the likes of Altior, Min and Footpad is potentially laughable, the 66/1 on offer with Betfair certainly isn’t. Plenty can happen between now and March and a few pounds each way wouldn’t be the worst way to part with your cash. A more achievable scenario is definitely in the range of the OLBG Mares Hurdle where she can be seized upon at 33/1 with Bet Victor, Betfair and Paddy Power. The wind surgery operation on Frodon over the summer has clearly worked wonders on this Paul Nicholls trained 6 year old. His two blistering runs in the Bet Victor and Caspian Caviar Gold Cups in the Autumn carrying 11 stone 12 has convinced his Ditcheat handler that he is destined for even better things in March and is currently entered for the Ryanair Chase and Magners Cheltenham Gold Cup. 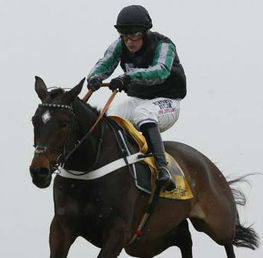 The Cotswold Chase, the main Cheltenham trial next month will be key to where he eventually ends up. 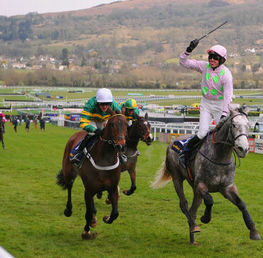 Price wise he is currently 16’s for the Ryanair (Betfair) and generally a 33/1 shot for the Magners Cheltenham Gold Cup. I would opt for the 16/1 on the Ryanair Chase as 2 miles 5 seems to be his optimum distance. The extended distance of the Cotswold Chase will of course tell us more but this is clearly a good ante post bet to take advantage of. 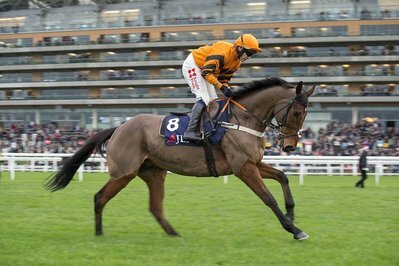 The Colin Tizzard team will be delighted that their injury prone King George and World Hurdle winning superstar has made it to this stage of the season unscathed. And he has produced some cracking form to boot. 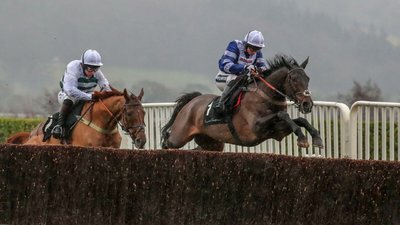 Having stayed on impressively in the Betfair Chase, he followed this up with his best performance in two seasons in The King George, making eventual winner Clans Des Obeaux battle all the way to the line. He represents decent value in the ante post markets too. 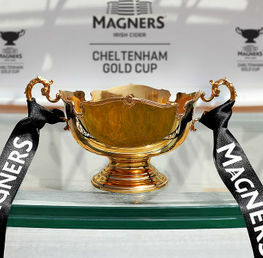 This is almost certainly a last season for the 11 year old and 14/1 (William Hill, Betfair) each way for The Magners Cheltenham Gold Cup looks a worthy punt. 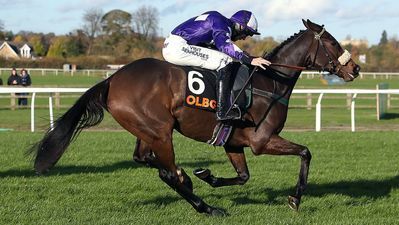 This young and relatively unexposed Paul Nicholls charge is starting to emerge as a potential star for the Ditcheat team. The degree of improvement demonstrated in his King George triumph suggests that we may have not seen the best of him yet. It would be helpful to see him run again but the 10/1 available at Betfair for The Magners Cheltenham Gold Cup has to be seized upon. Please note all odds are correct at the time of publishing (12:00 20th January 2019) and are subject to change. ساعات رولكس : طبق الاصل ساعات مصنع Ufedubai.com المتجر على شبكة الإنترنت ! حقوق الطبع والنشر © 2012-2017 جميع الحقوق محفوظة.